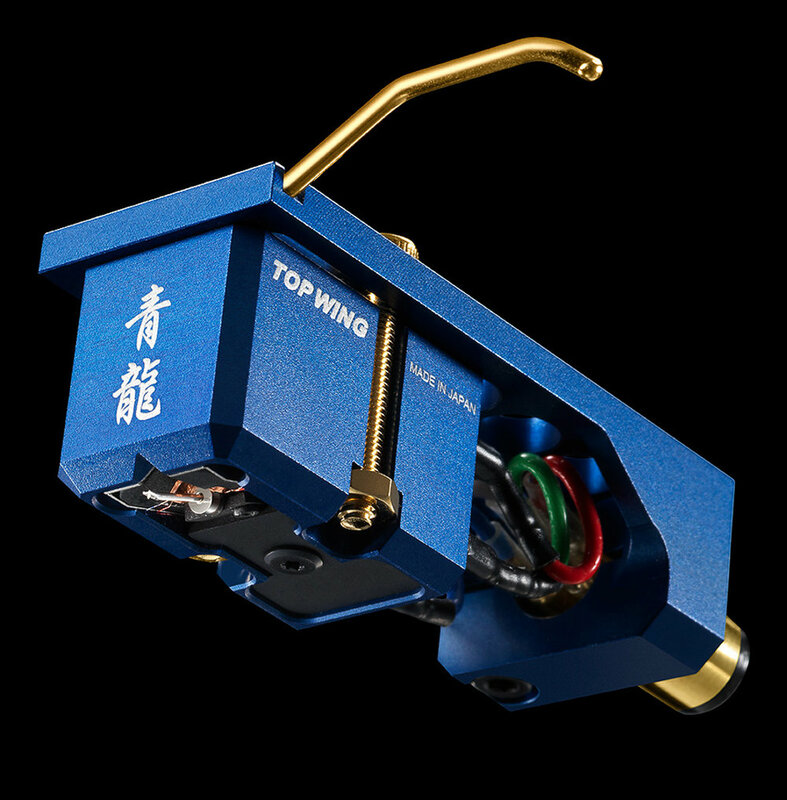 If the tonearm is the bridge, the cartridge is the boat, riding the waves of sound. And our's are no 6-foot tin can dingy. 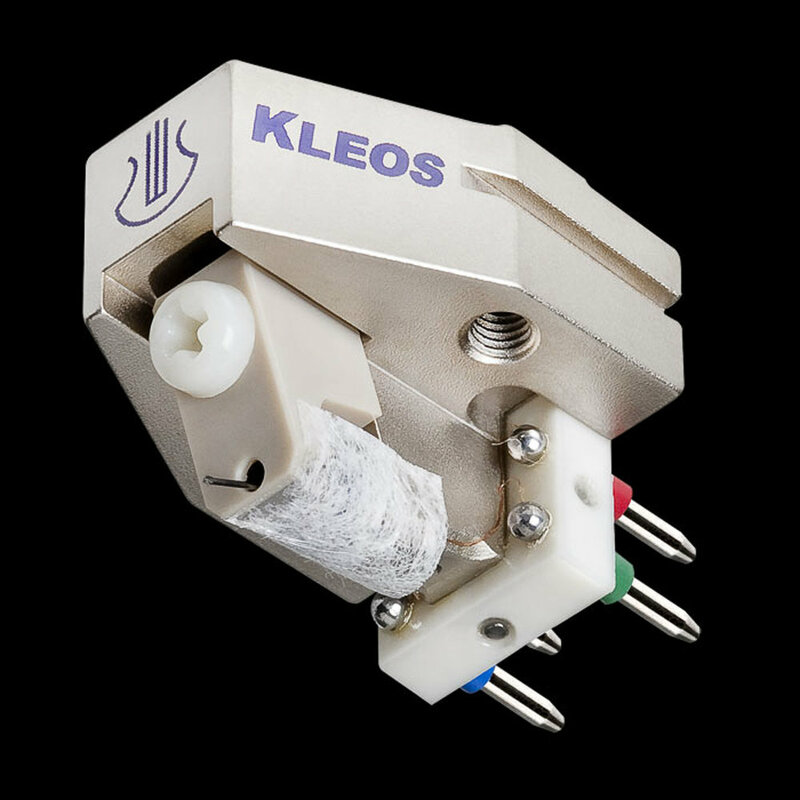 Cartridge technology is another area of the vinyl playback chain which has really come along in leaps and bounds in recent years. These are not your grandfathers styli! Bright new engineering ideas, tighter tolerances, more advanced materials and sophisticated stylus shapes have improved the timing, transient accuracy, detail retrieval and frequency response far beyond what was previously possible. 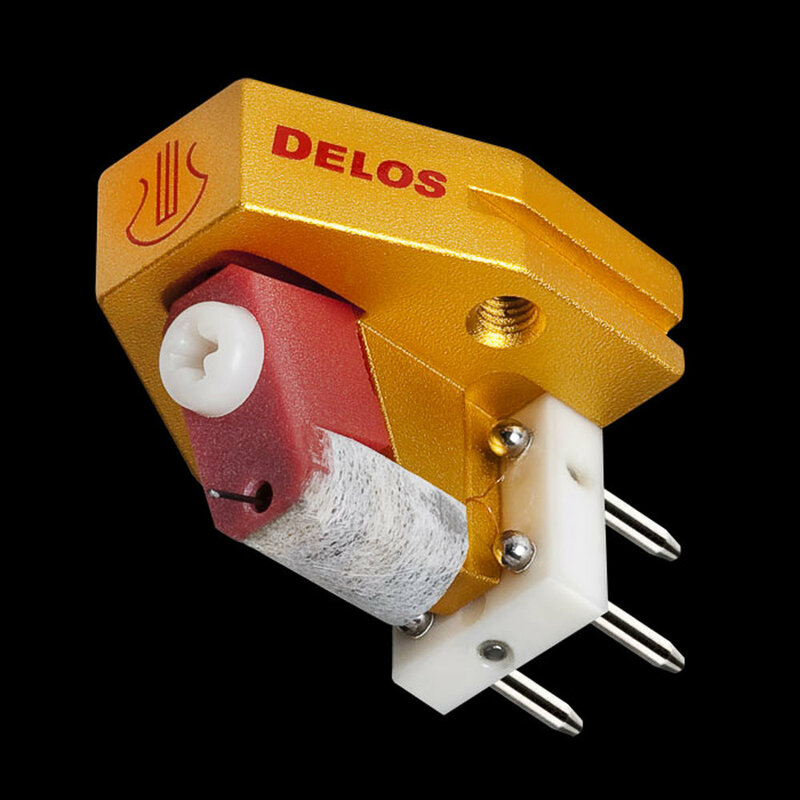 We have the best range of premium moving coil cartridges in the country, and the experience to help you make the right choice to suit your tonearm, table, phono stage and budget. Through working closely with our customers and constant listening sessions we can confidently give advice on the right cartridge for your system. 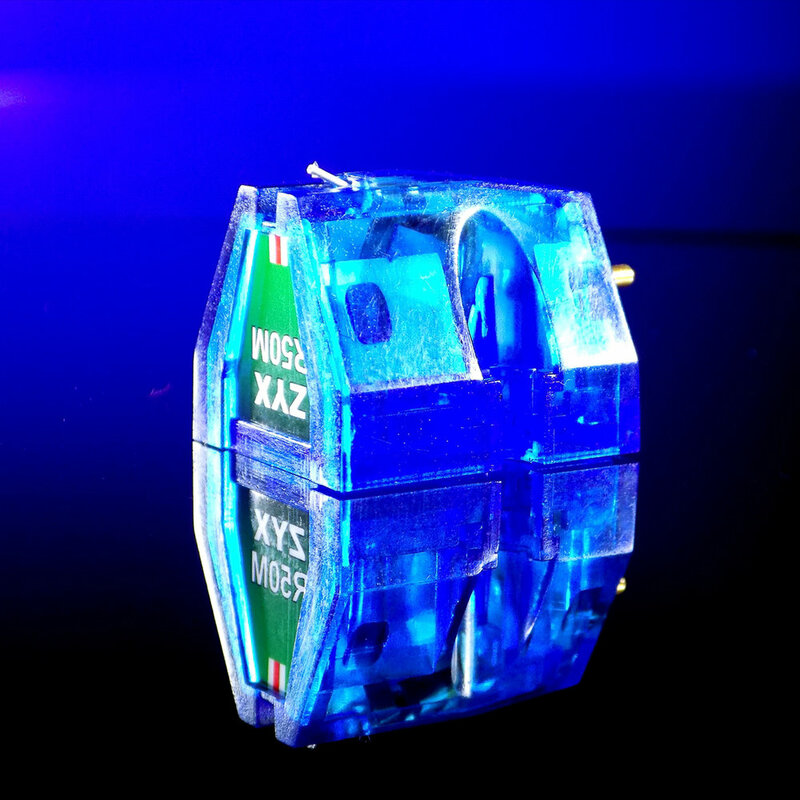 We are always happy to discuss the options and will take the time to demonstrate a wide range of high end moving coil cartridges if you make an appointment to visit our showroom. ZYX - ZYX of Japan have fantastic range from the budget conscious right upto the ultimate reference, The ZYX sound could be characterised as supremely lucid, precise, and transparent. Lyra - These highly awarded Japanese designs have forged a whole new era of technical achievent and advancement in cartridge design. Phasemation - Widely loved and used in Japan this well established company pride themselves on their fantastic musicality. Are you due for a re-tip on your old cartridge? Been saving funds for the next upgrade? Contact us for special pricing with the trade-in of your old cartridge. 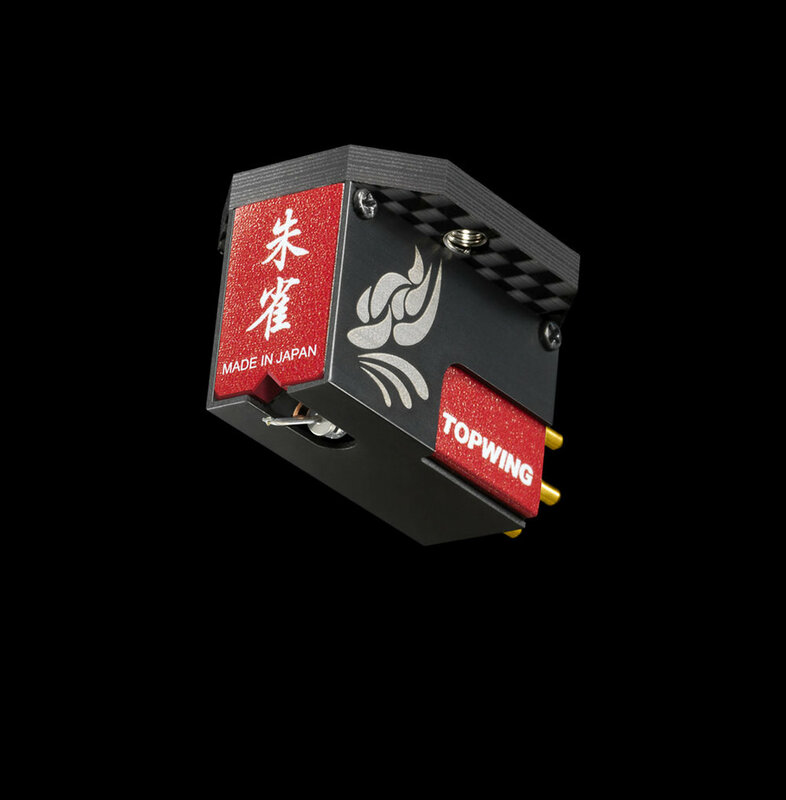 TopWing - Innovative new MC cartridge manufacturer from Japan. All new generator system and low cost stylus replacement. EMT - Long time broadcast reference cartridge design, refined and upgraded with audiophile materials for a truly stunning hifi sound with 1mV output. TechDAS - Reference cartridges by TechDAS, as expected, using the highest quality build and materials available.